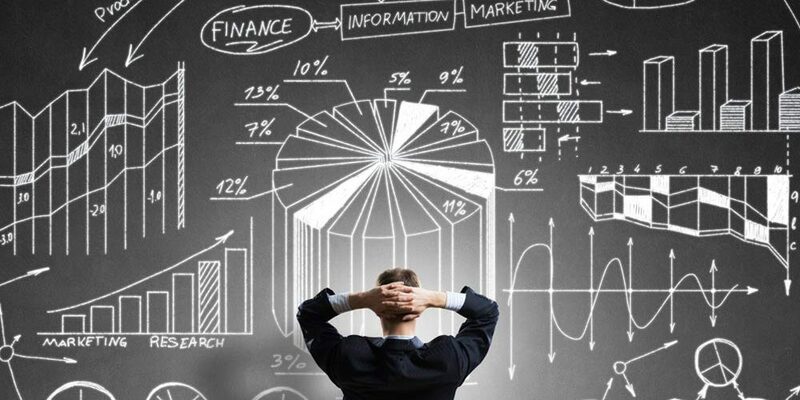 To remain competitive, manufacturers have to be flexible and react quickly to market demands. 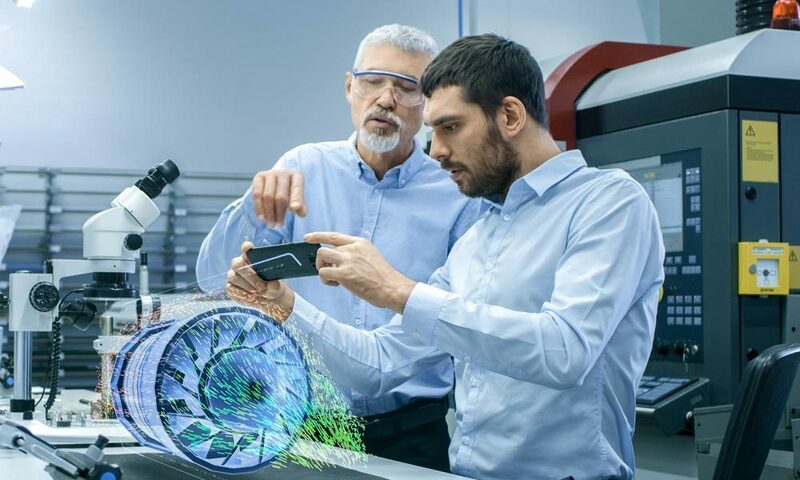 One of the requirements for fulfilling customer expectations is a flexible manufacturing facility, which can be easily reconfigured and operate close to the limits of its technical capacity. In order to meet market demands, you need a flexible layout solution, which allows designers working on new builds, factory extensions or modifications to gain a comprehensive overview of the entire factory. By integrating our solutions with your existing systems, we can help you to quickly produce project estimates and make changes. A visualisation or walk-through of an entire factory with all the equipment in place allows your customers to get a detailed overview of the entire project. You can rely on CAD Schroer’s solutions to support you from the initial factory layout all the way through to the implementation of your ideas by capturing a high level of detail even in the early project phases. Our software allows you to quickly layout and visualise entire manufacturing systems, such as materials handling equipment, bottling or packaging lines. You alone decide whether to layout your design in 2D or in 3D. The end result is always a comprehensive 3D model, which offers you the highest degree of accuracy and design quality. By integrating our solutions with your existing systems, you can design your entire factory in 3D based on your inventory data and data from your suppliers. Our sophisticated software ensures that even very large machines remain manageable. Data export is also optimised for the target system, so that very large factory designs can be exported and used by your suppliers for their detailed design and construction purposes. 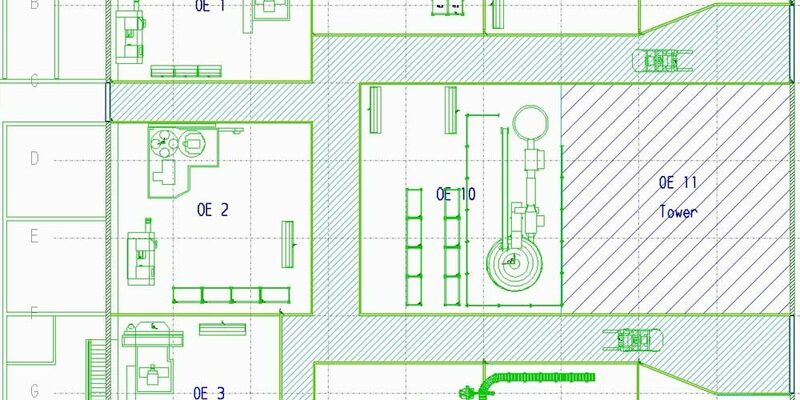 With our factory layout solutions, you can precisely determine the work involved at an early stage, and make appropriate adjustments to your design to control costs. Our solutions enable you to generate detailed parts lists for entire projects, which can either be exported to file, or forwarded to an ERP system for further processing in accordance with your estimating and planning processes. 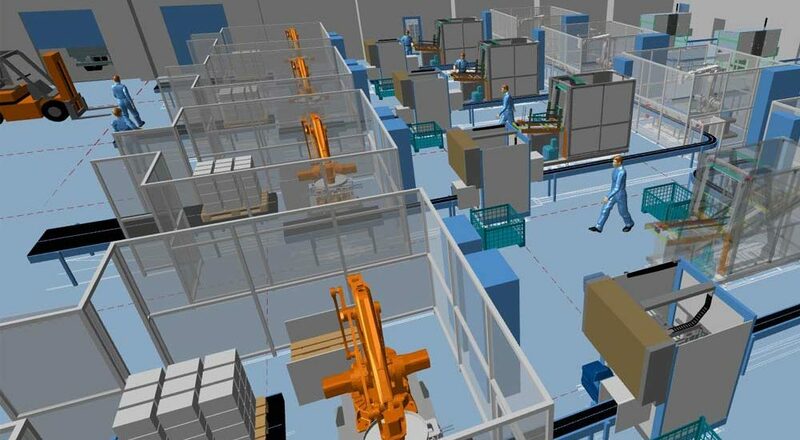 A 3D visualisation of a factory layout, including the production machinery and associated equipment, enables you to provide your customer with an accurate overview of your design. It also enables you to review the design with your customer to ensure it meets their requirements. With our VR solutions you can also take your presentations to the next level by walking through the layout to more easily detect potential issues prior to construction. In addition, an immersive, interactive VR experience will impress your customers like never before, and enable you to obtain even better feedback on your proposals. 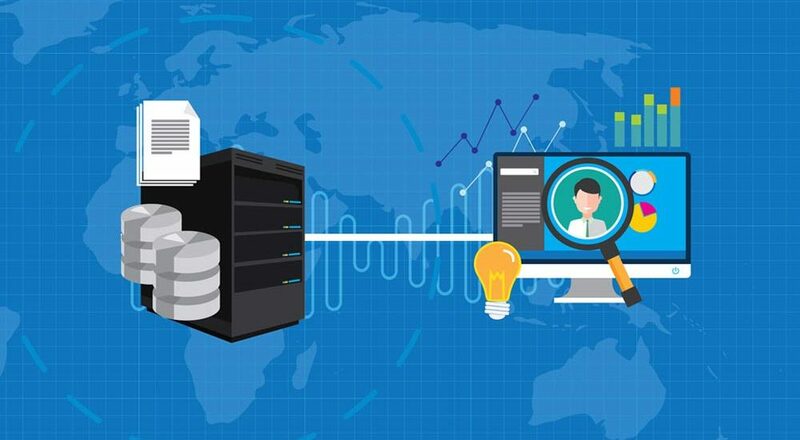 Continuous integration with external systems and sophisticated data management are further advantages of our solutions, which simplify the creation and management of your design documents. You can use information from third-party systems either to initiate the design process or to perform it completely automatically. The extensive interfaces supplied with our design systems ensure that your processes run smoothly. Many of our customers operate in a market niche and have special design requirements for which there are no off-the-shelf solutions. With our help, and based on our standard software, we jointly create a tailored solution that covers all of your requirements. For example, we can add specialised functionality that you need for everyday design tasks. 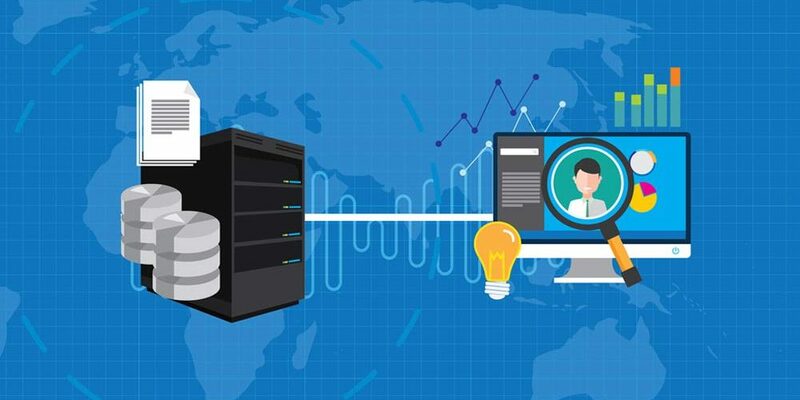 The automation of entire processes can also be part of the solution.